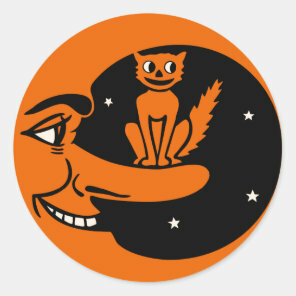 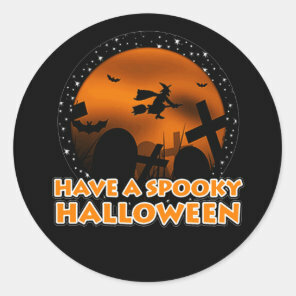 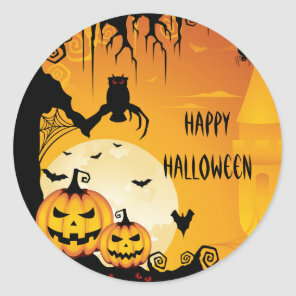 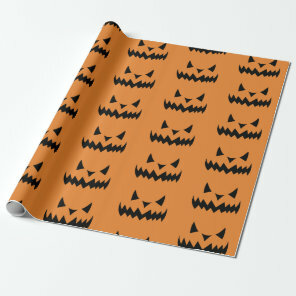 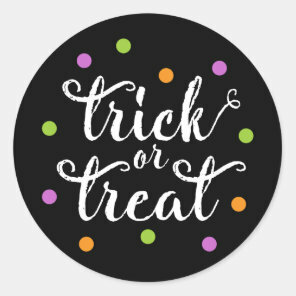 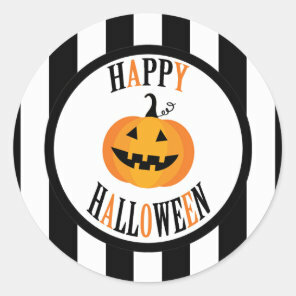 We have put together this post showcasing a range of Halloween gift wrapping supplies from Zazzle. From personalised wrapping paper to Halloween gift tags, these supplies are great for wrapping your gifts and customising if you wish over on Zazzle. 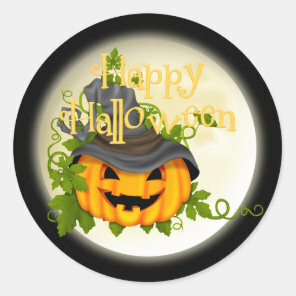 Looking for Halloween party supplies or Halloween decorations? 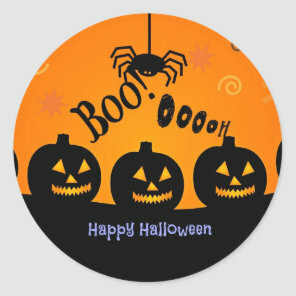 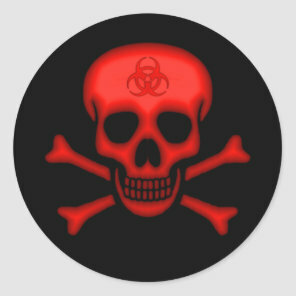 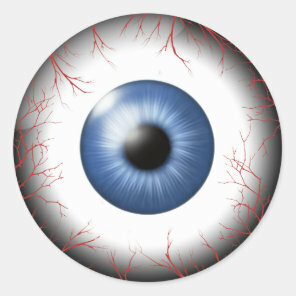 We have featured on Your Ideal Gifts a collection of Halloween supplies which you can customise if you wish over on Zazzle.